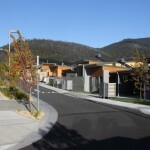 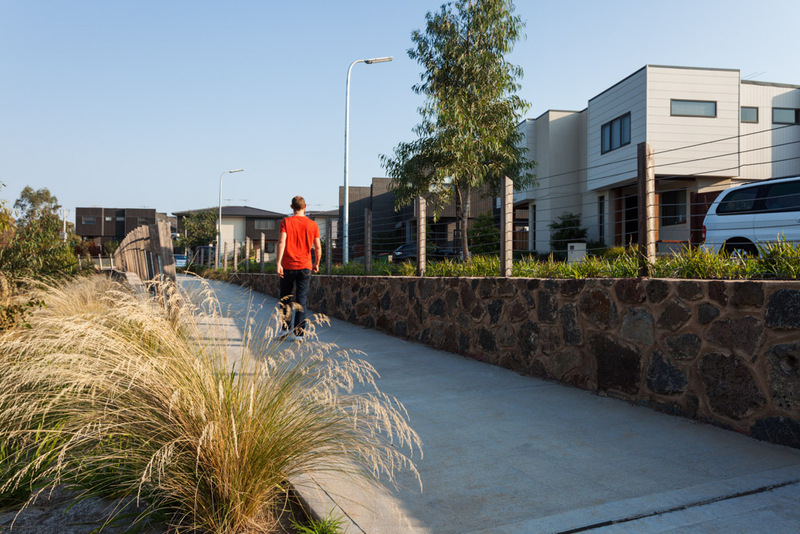 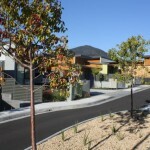 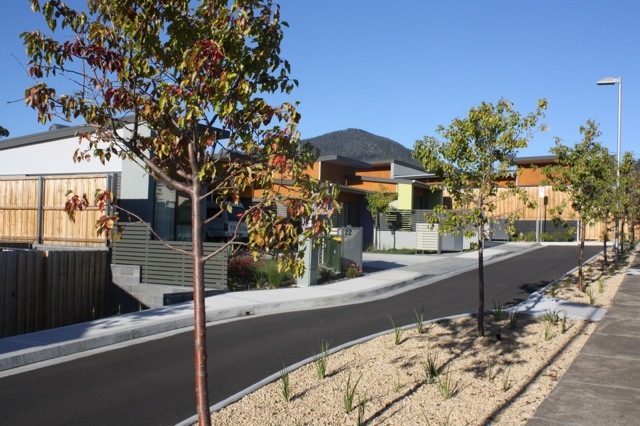 Urban initiatives, working closely with Architects Designhaus, have transformed one of Tasmania’s more problematic housing developments into one of its most popular and successful estates. 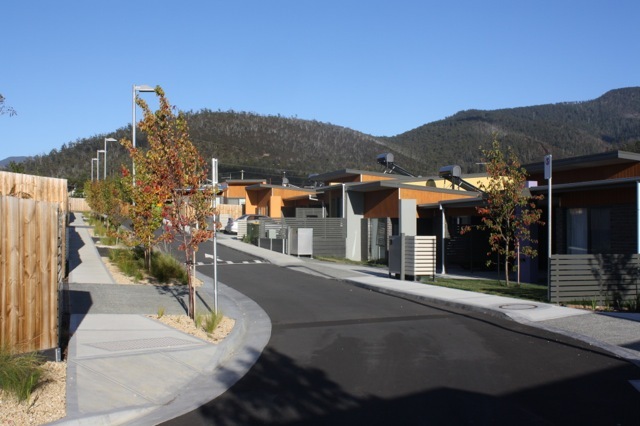 A process of detailed site assessment and inventory informed the concept design for the sub-division of Housing Tasmania’s run down post war public housing complex at Maroni Close. 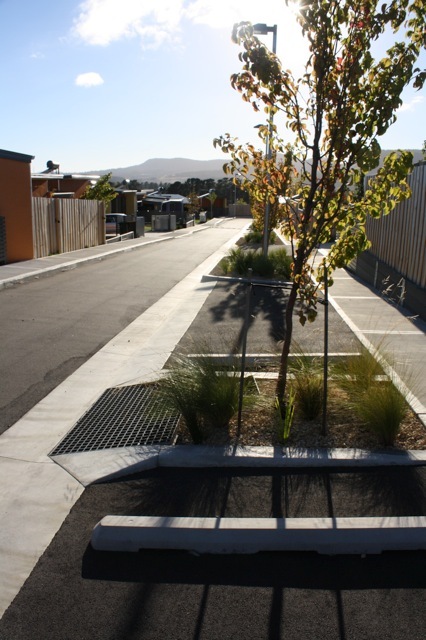 Project thinking emphasised permeability in a pedestrian-oriented streetscape that now features a smaller scale internal street network. 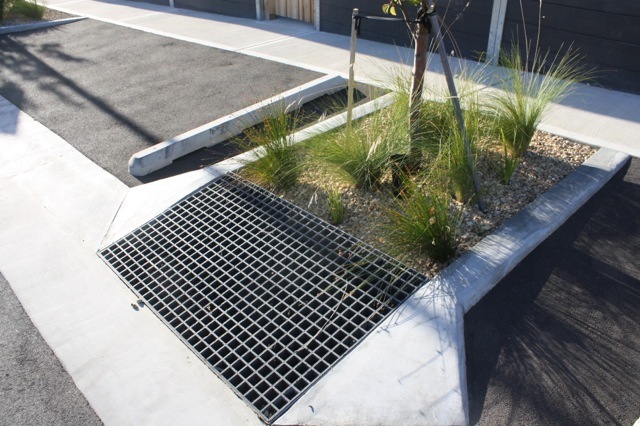 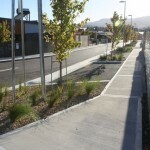 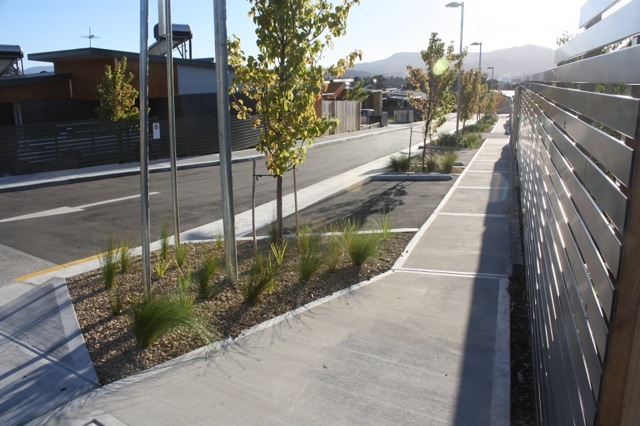 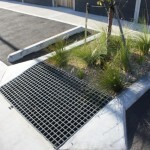 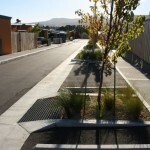 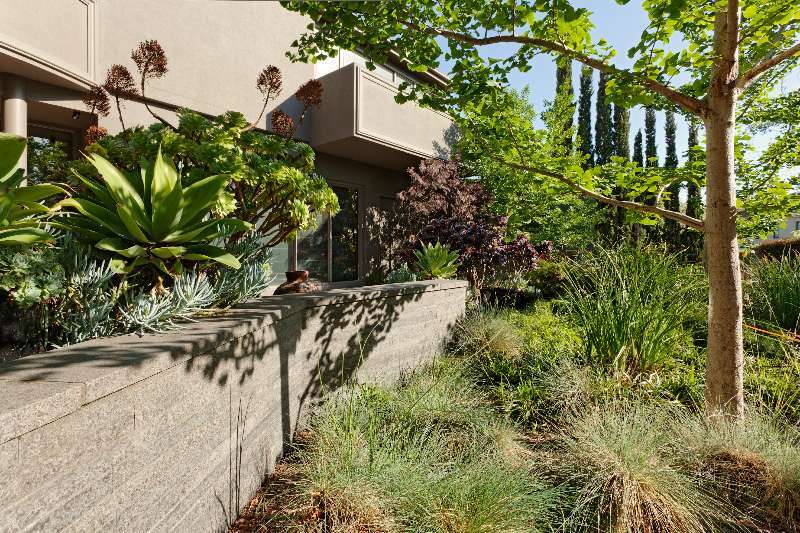 Improvements in passive surveillance, street lighting and public landscaping were a priority while water sensitive road design allows for passive irrigation of street trees.